Midwest Craft Con is a creative business conference for mid-career makers in Columbus, Ohio. Our next event is Feb. 10-12, 2017, at the Hyatt Regency in downtown Columbus, and we expect to welcome more than 200 movers and shakers from the indie craft and design worlds. Our 2016 event attracted 180 makers from all over the United States to participate in inspirational keynote addresses, thought-provoking panel discussions, and business-focused breakout sessions from craft experts from Ohio, the Midwest and beyond. 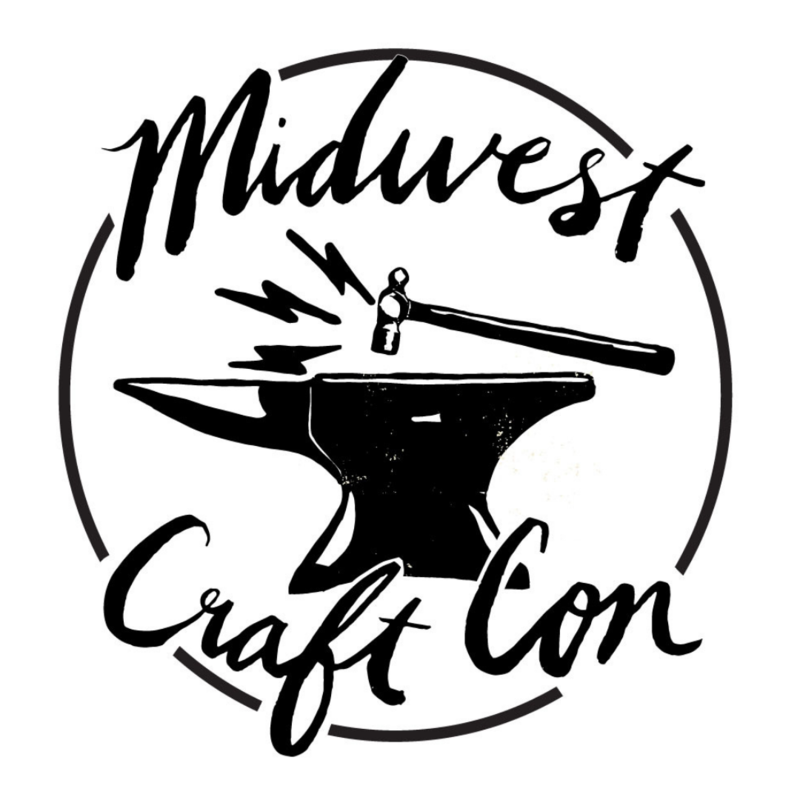 Midwest Craft Con is a 501(c)3 organization, making your contributions tax-deductible. The conference is made possible in part by these sponsors who are donating money, time and talent towards creating the very first Midwest Craft Con. If you’d like to work with us for our 2017 event, please get in touch!